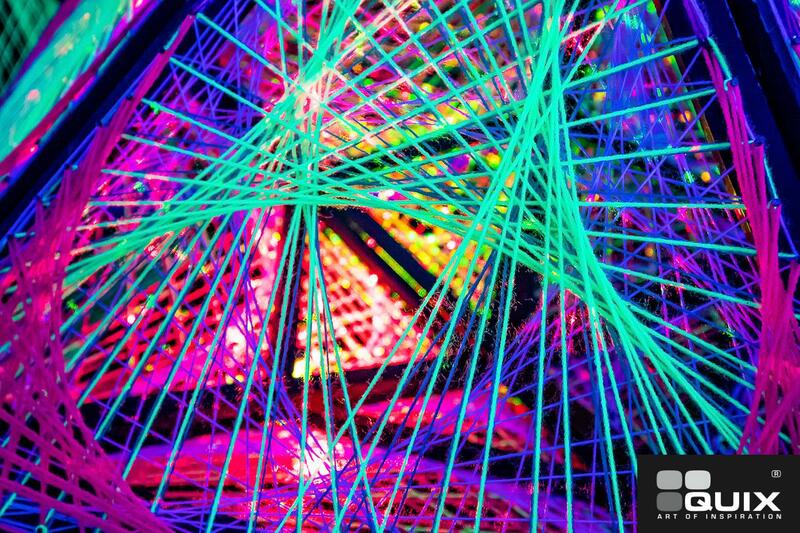 We have been to Signal festival! 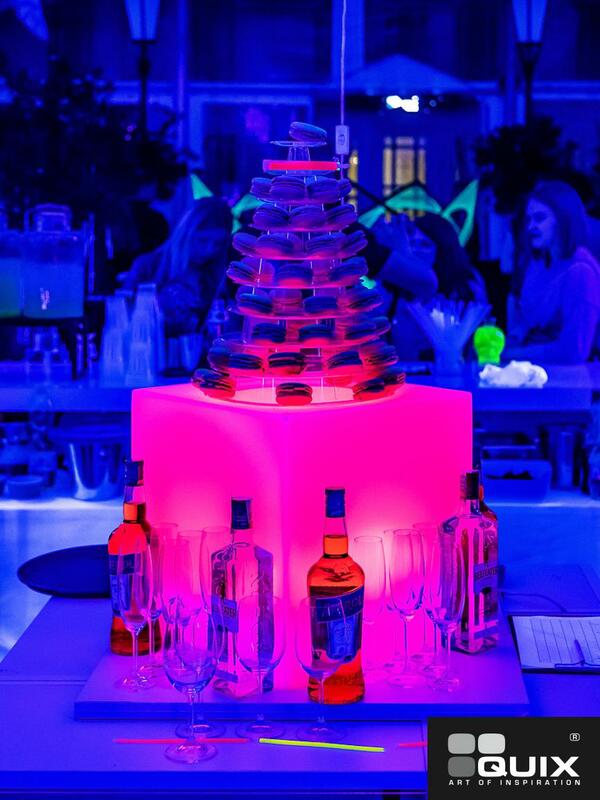 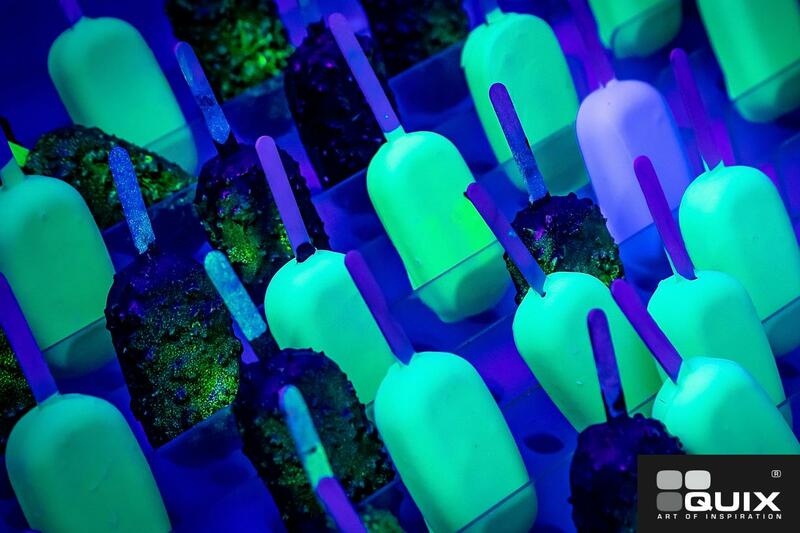 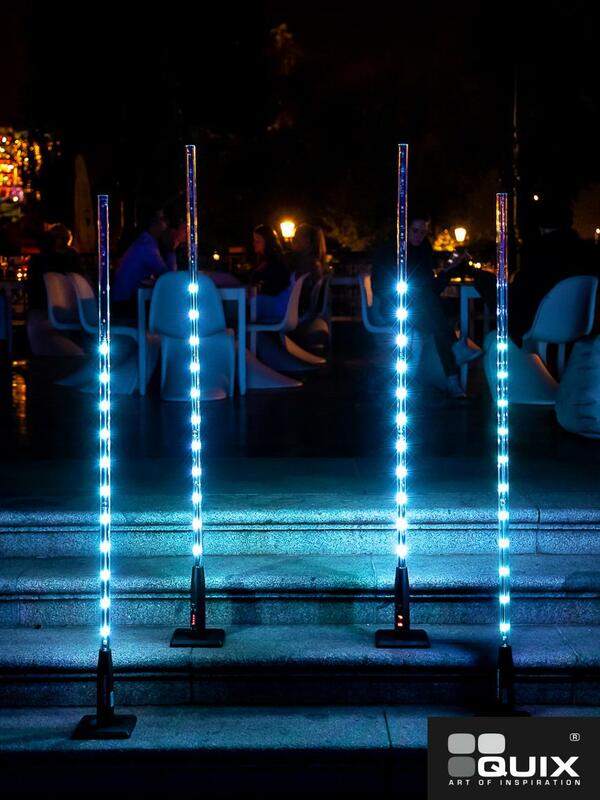 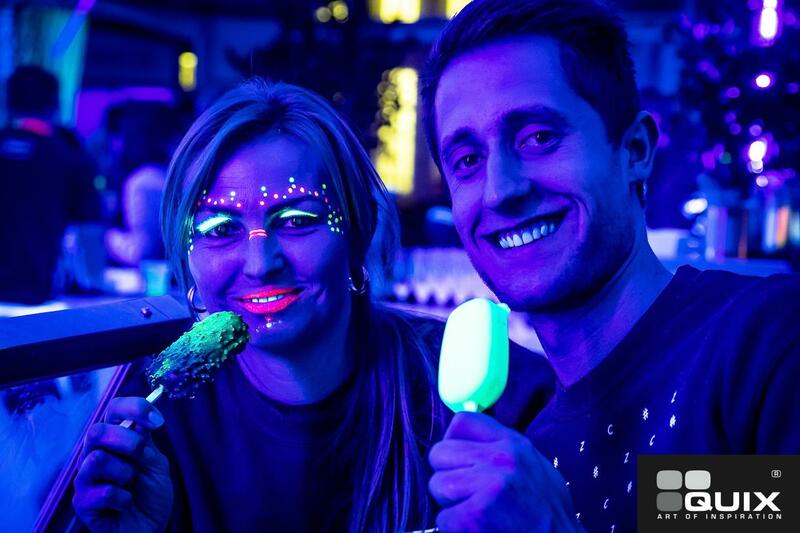 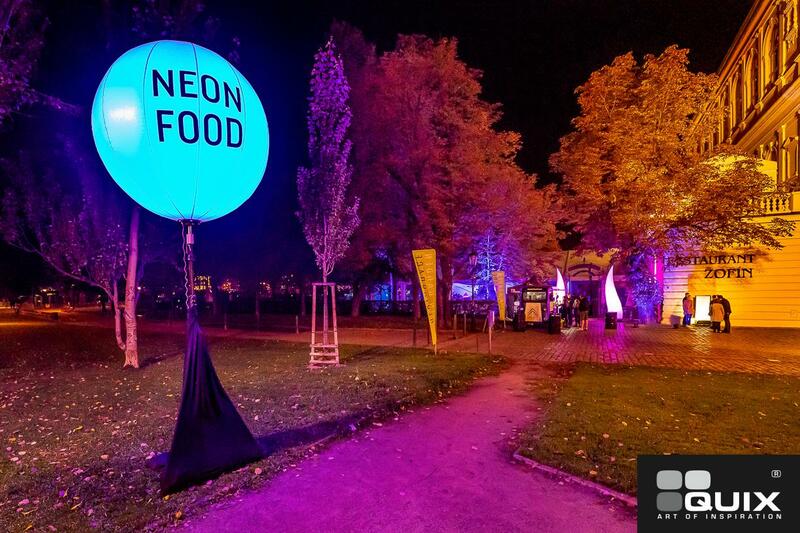 the NEON FOOD LOUNGE was shining in the Prague centre at Zofin garden restaurant. 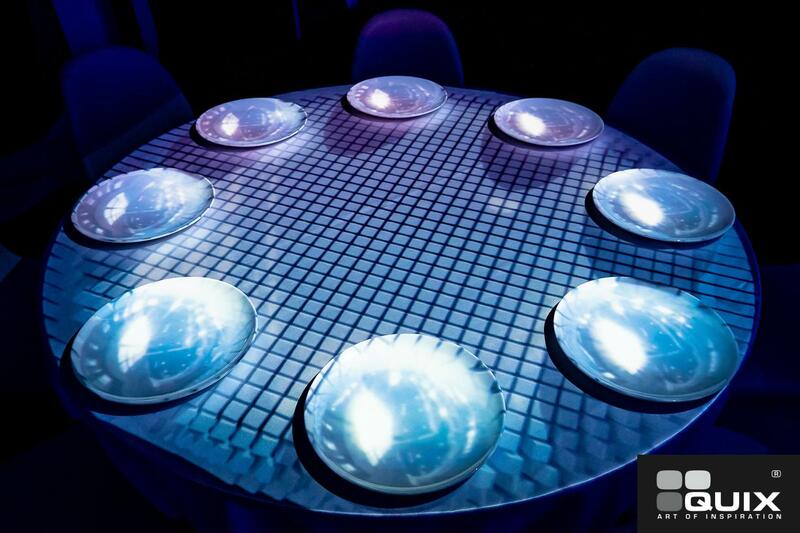 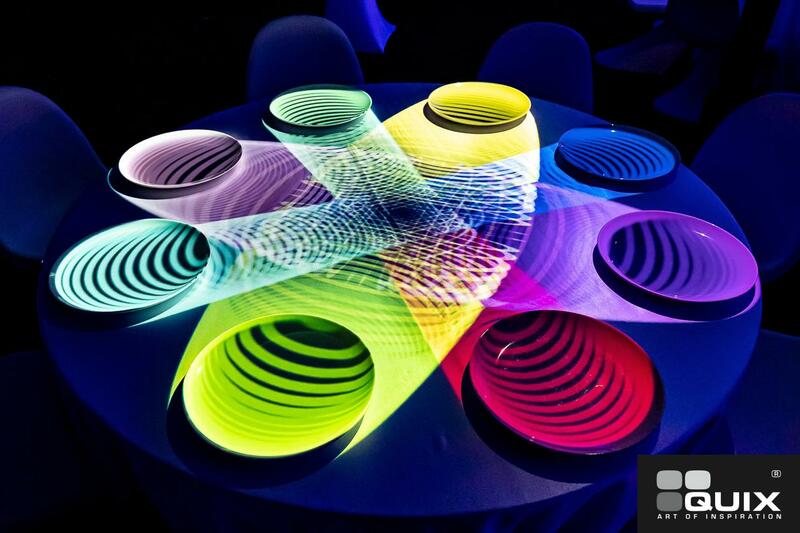 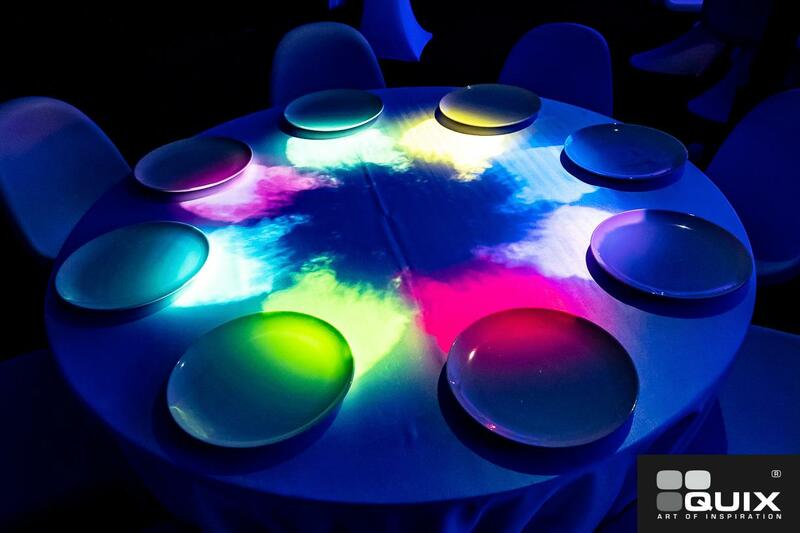 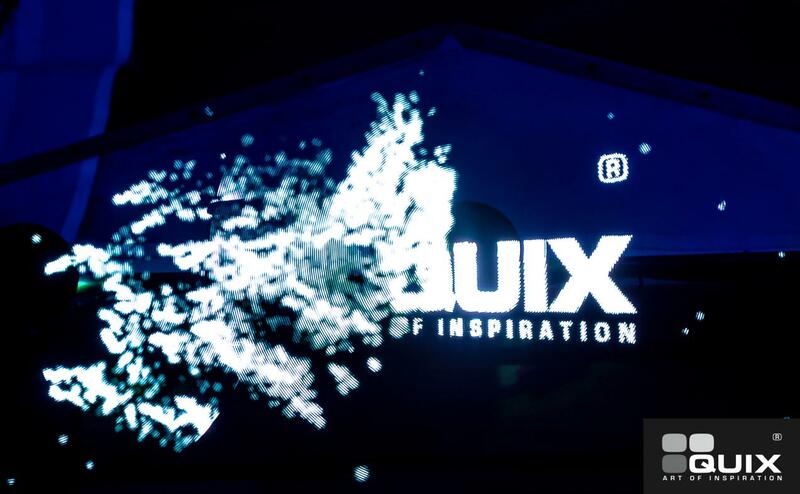 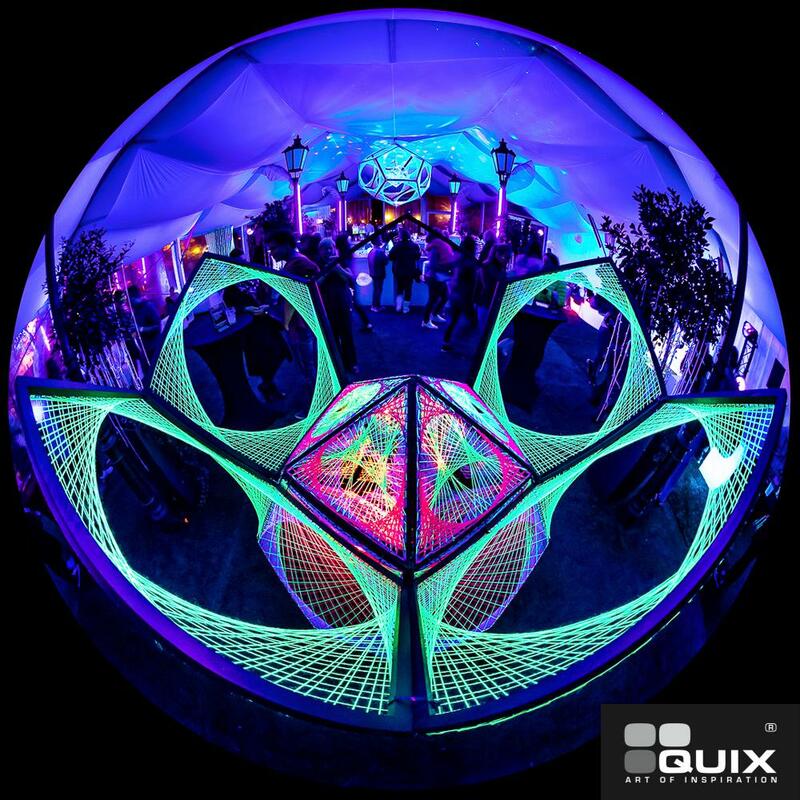 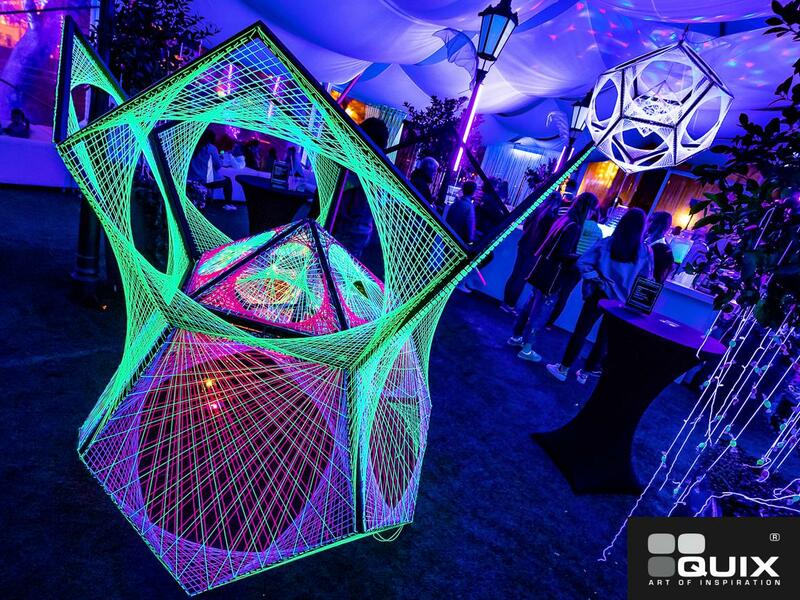 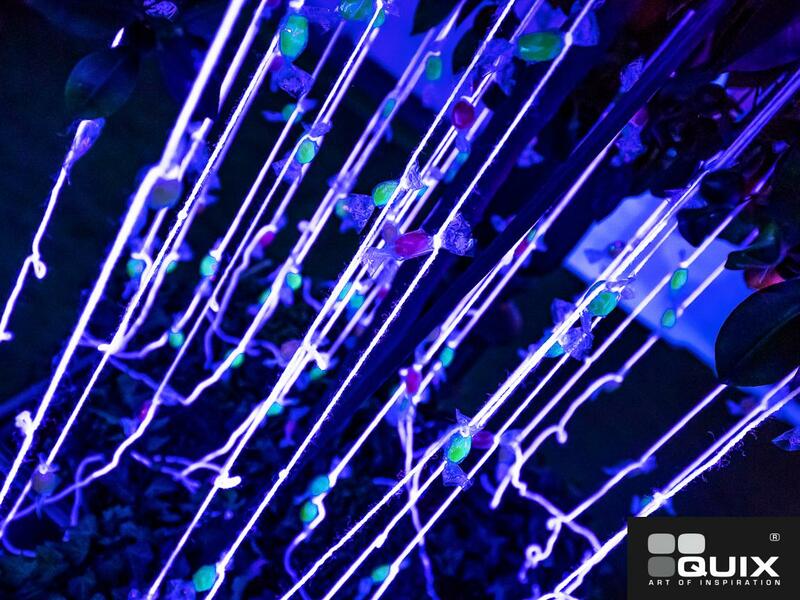 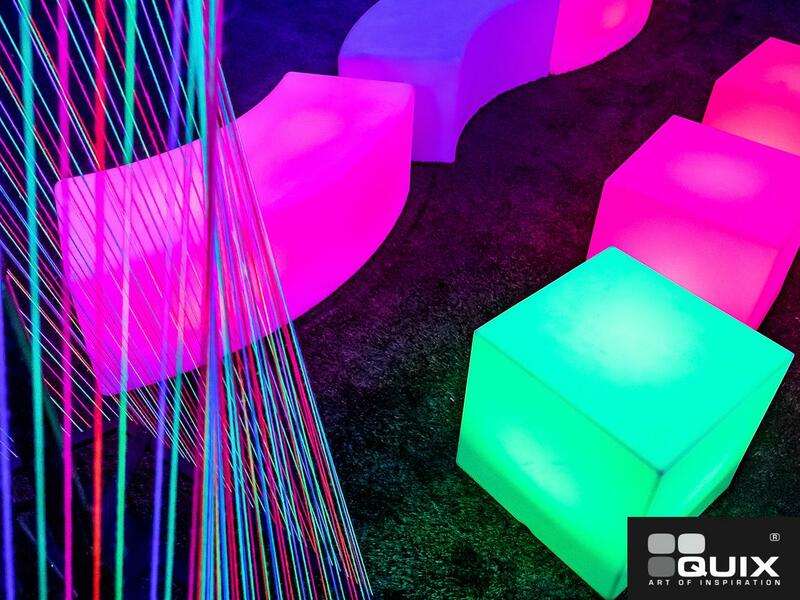 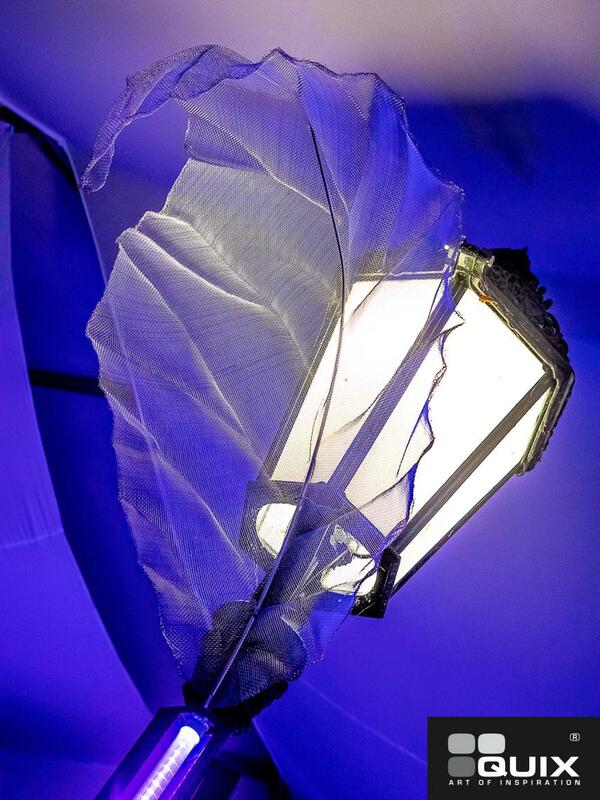 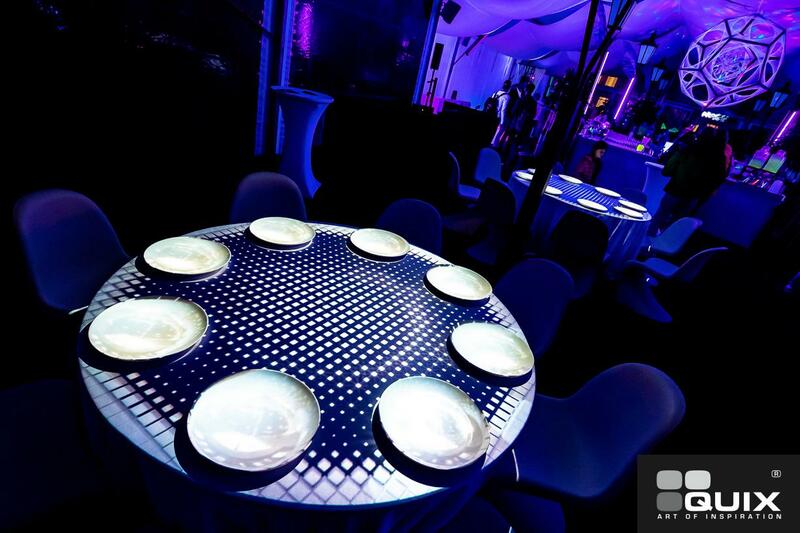 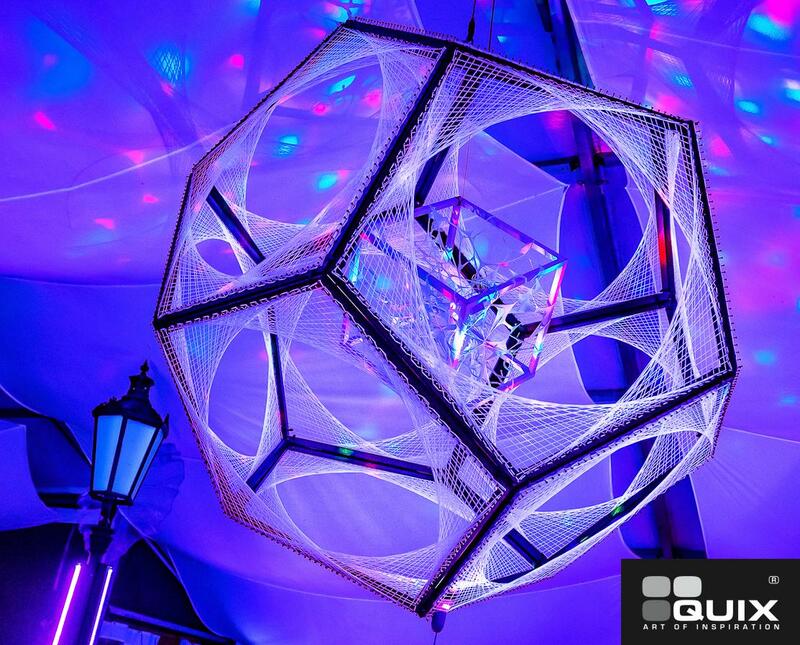 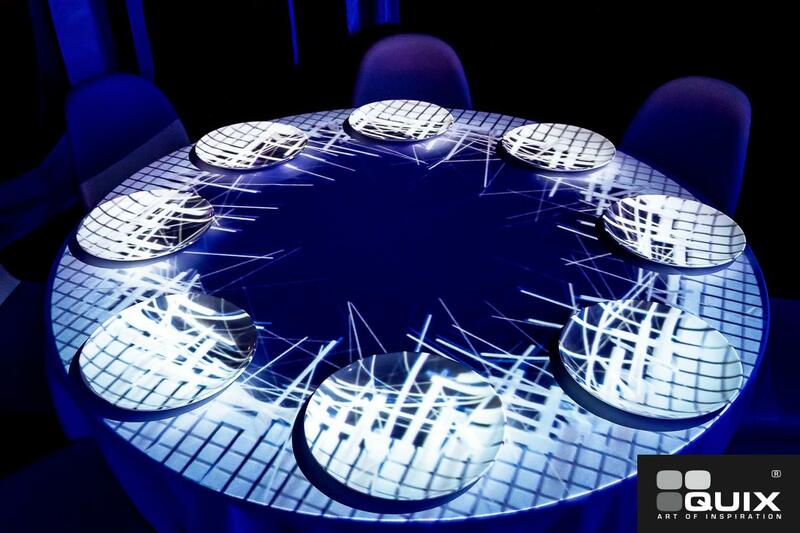 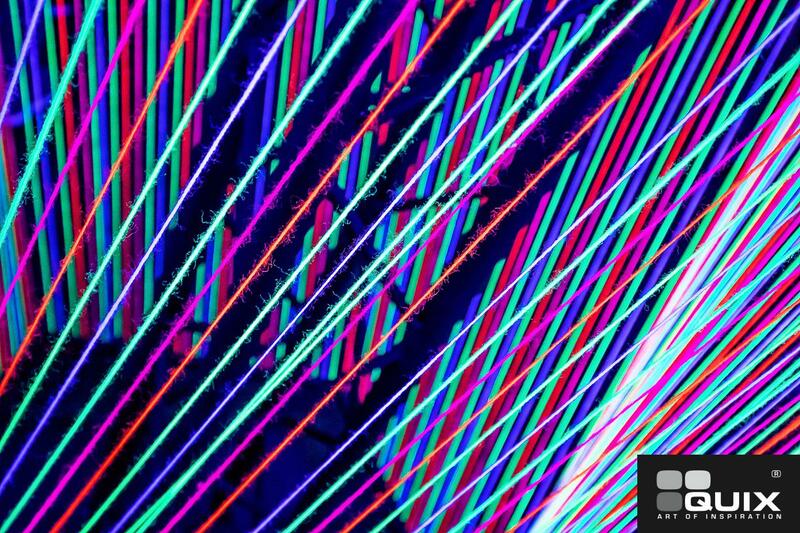 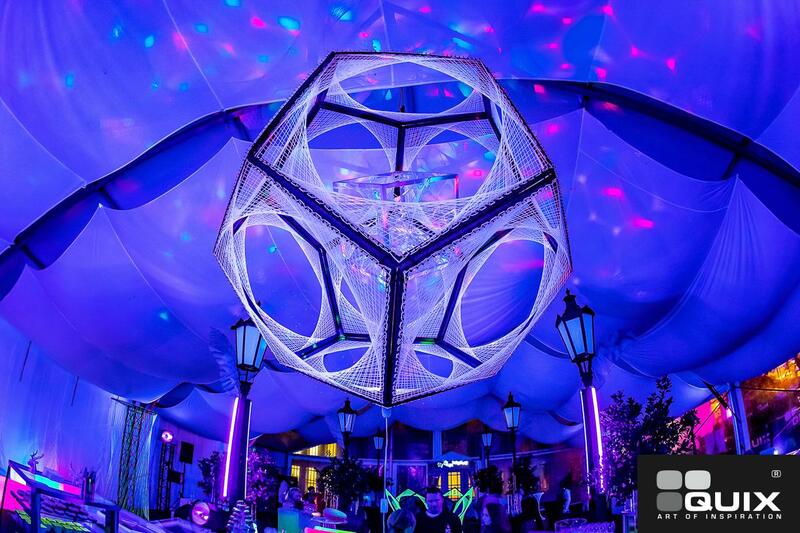 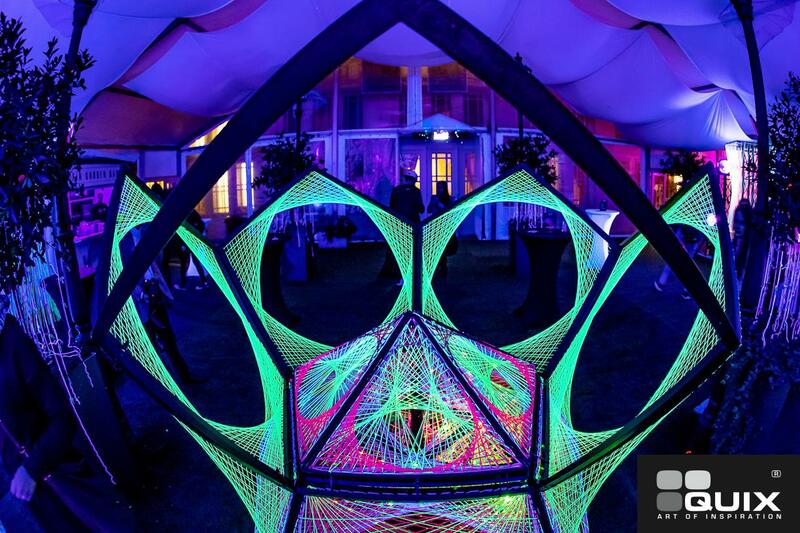 You could have experienced our original table mapping, UV installation and great food from Zatisi catering!